One of the startup projects we are involved in is WheelCrowdl. In short, this is an online platform like Facebook, but specially for car minded people. 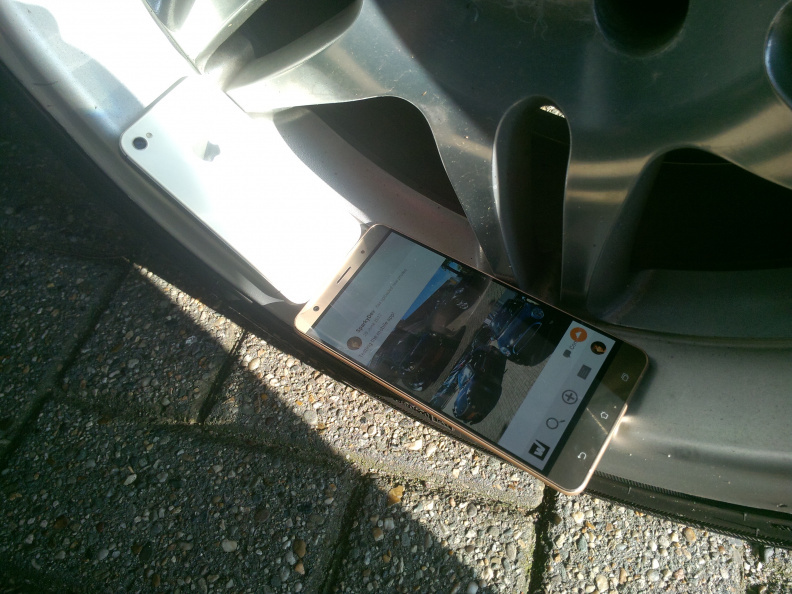 On this platform you can share everything about your own (special) car, post photo’s of unique cars you’ve spotted etc. The project was already running as a web based product. But it was missing a mobile application, something you will need to make a platform like this a success. We’ve taken part in the already existing development team, and helped start up, develop and finish the development of an Android and iOS application.